The Power 100 is produced by Intangible Business. 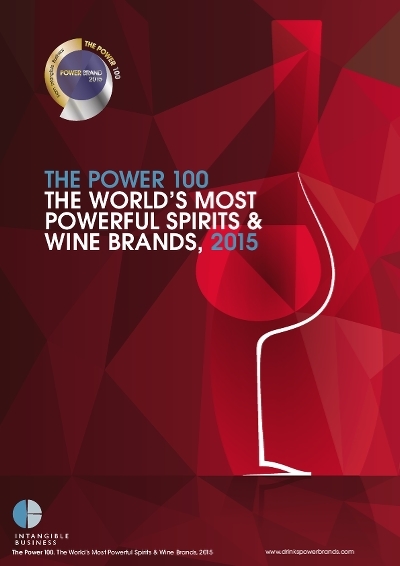 This ranking shows the World's Most Powerful Spirits & Wine brands. Almost 10.000 brands in the spirits and wine sectors were researched.